Srinagar: Senior Doctor Qazi Miraj Ud Din passed away at Sher-e-Kashmir Institute of Medical Sciences (SKIMS) on Monday. Qazi had been hospitalised after he faced extreme breathing issues. He was taken to SKIMS Soura, where he was admitted in the Intensive Care Unit (ICU). 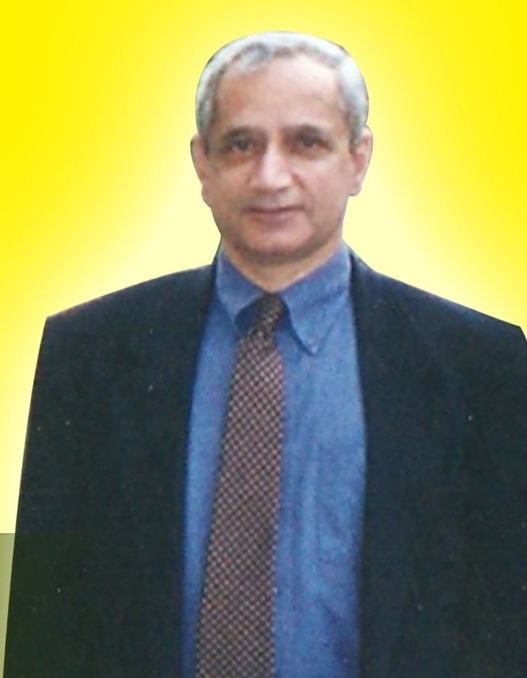 Qazi was a renowed professor of medicine, and has been the Head of Department (HOD) of Government Medical College (GMC) Srinagar. He has played a role in the foundation of Jhelum Valley College (JVC), of which he has been a Vice Chairperson. After hearing the news of his demise late last night, JKLF chairman immediately reached his residence at Nigeen Srinagar. Hundreds of people including the entire JKLF leadership, resistance leaders, activists, doctors, lawyers, intellectuals and people from other walks of life participated in his funeral and burial. While paying rich tributes to the late Doctor, JKLF chairman Muhammad Yasin Malik has said that his demise has marked an end to a ‘golden page of our resistance and freedom struggle’. Terming the late doctor as a ‘humble soul, a selfless Mujahid, an ideologue, a great freedom fighter, a great patriot, an unparallel intellectual and a symbol of struggle and sacrifices’, JKLF chairman said that his passing away has actually orphaned us all as we all will always miss his fatherly affection. He said that the late doctor was wedded with freedom struggle from his school and college days. “He had to live in exile for nine years but the love for this soil brought him back where till his last breath he stood firm with his ideology and resistance,” he said. Yasin Malik said that from being one of the founders of Jhelum valley medical college and Hamid blood bank, the late doctor never shunned his philanthropy and worked hard for the poor and the destitutes. Meanwhile funeral prayers in absentia were held at many places in Muzaffarabad, Rawalpindi, Pakistan and other world capitals for late Doctor Meraj ud din. Funeral prayers in absentia were held in Kotli, Saudi Arabia and UAE.